Really Reasonable Ribbon Blog: Really Reasonable Ribbon Memorial Day SALE! This post will remain on top until Monday, May 28th. 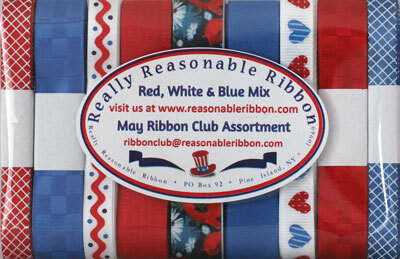 We're rolling in with a BIG 7-Day Memorial Day SALE this week at Really Reasonable Ribbon. We are starting EARLY because we know you want to enjoy your long weekend outside! Now through midnight eastern time on Monday, May 28th, 2018 we have a terrific SALE going on. The codes are good now through midnight eastern time on Monday 5/28/2018. Order subtotals from $10.00 to $39.99 SAVE 10% using code MEMORIALDAY10. Order subtotals $40.00 and up SAVE 15% using code MEMORIALDAY15. 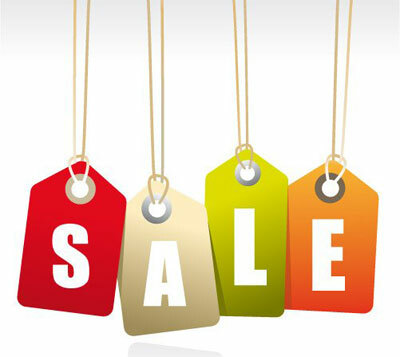 The May assortment contains 9 styles and a total of 18 yards of ribbon. thanks so much, Bonnie! :) I 'had' to go shopping for ribbon anyhow, so this is perfect timing!